India's no.4, 5 and 6 failed to get going in the ODI series against England. 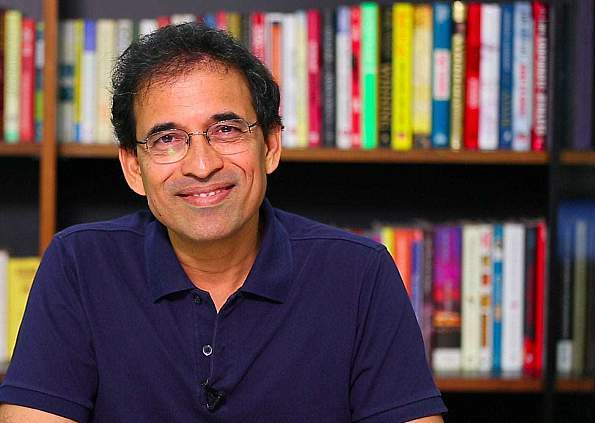 Famous cricket commentator, Harsha Bhogle has dwelled on something which is a hot topic of debate around the cricketing world. 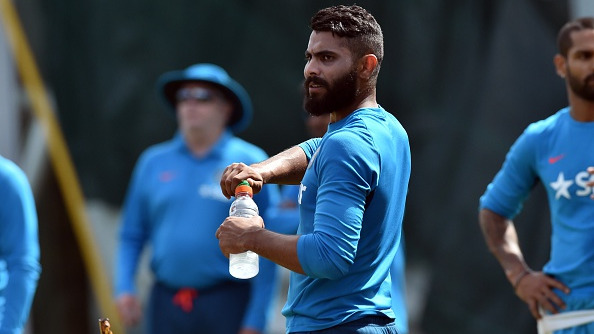 The Indian middle-order in the limited overs game, Harsha emphasised, is a big issue and should be a major concern for the Indian team management led by captain Virat Kohli and head coach Ravi Shastri. 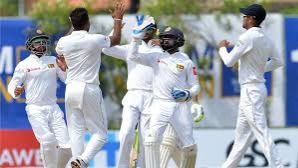 Failure to fully extend after building a decent platform from India's usually dominating top 3 of Shikhar Dhawan, Rohit Sharma and Virat Kohli at Lord's and Headingley, exposed India's soft underbelly, which is their middle to lower order batting. 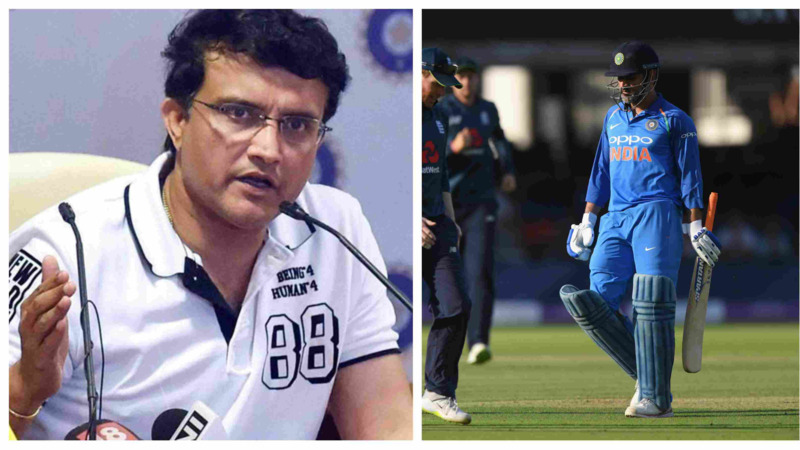 The might of Mahendra Singh Dhoni and Suresh Raina didn't get going at all in the two ODIs, as India's twin disappointments with the bat went a long way in England coming back into the series and eventually winning it 2-1. “Suresh Raina has been around since 2006. He has been a fantastic white-ball cricketer for India but is he still pulling his weight in the side. I love the attitude that Raina brings to a game, but I’m afraid, the answer to that has to be a no. MS Dhoni at six, it’s very difficult to say that about a legend, but he’s not doing it with the bat." India next plays ODIs in September and has less than 20 games before the World Cup begins next year in England. The middle-order problem is something they'll have to sort out as soon as possible.